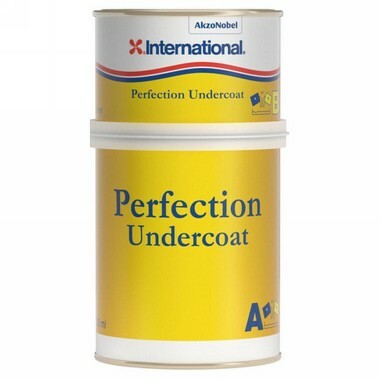 A high performance extremely tough, long lasting 2-pack undercoat for use under Perfection gloss. 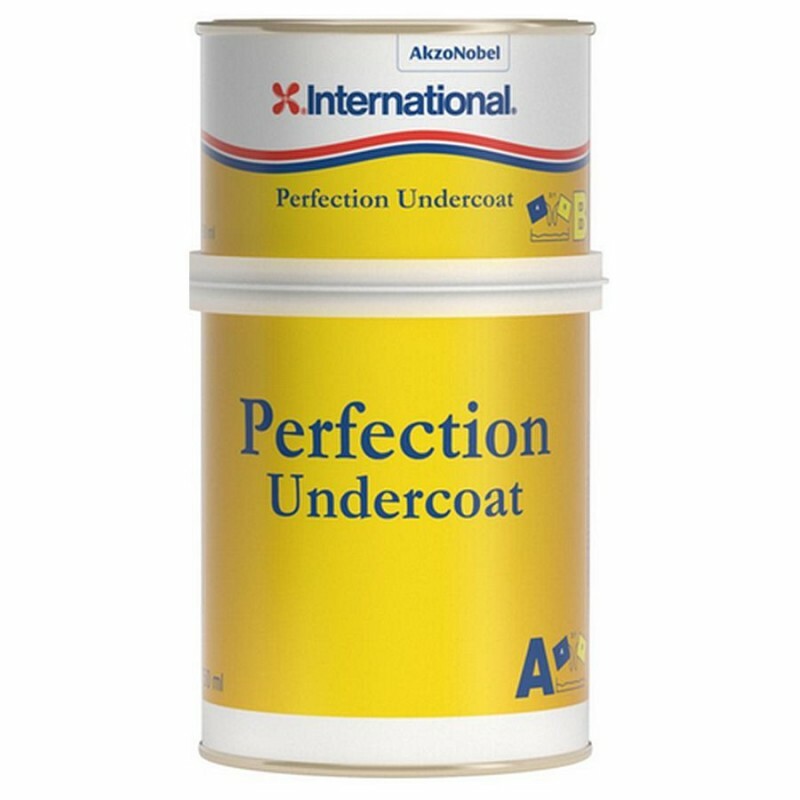 May only be applied over existing 2-pack finishes or primers. White can be tinted with up to 10 percent of Perfection gloss to achieve a range of colours.